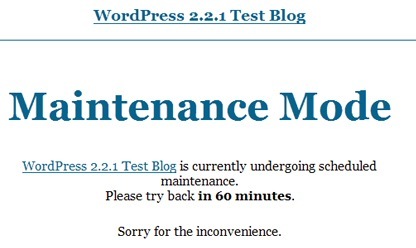 Migrating from hosting providers or maintenance tasks that require leaving the blog in stand-by, so that visitors could not comment on or add data in the databases.This is a really tricky situation where anything could go wrong and everything has to be dealt carefully.The maintenance mode plugin adds a splash page to your blog lettting visitors know that your blog is down for maintenance. Logged in administrators get full access to the blog including the front-end. Logged in administrators get full access to the blog including the front. 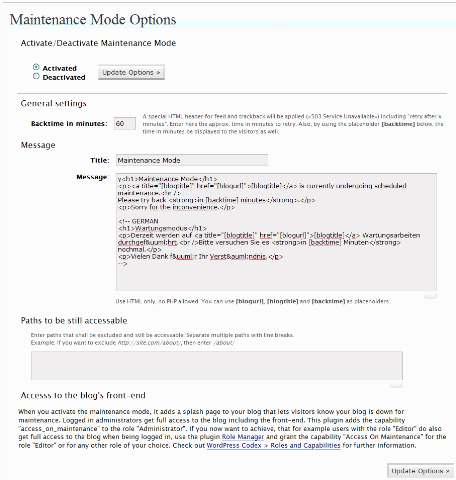 When the maintenance mode is activated, the following message is being displayed or a message of your choice which can be edited in the plugins options. Unzip the archive and upload the files into your plugins folder (located at /wp-content/plugins/ ) or into a sub folder of the plugins folder. 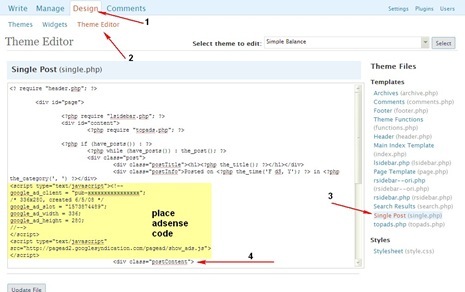 Activate the plugin from your Plugins Tab. 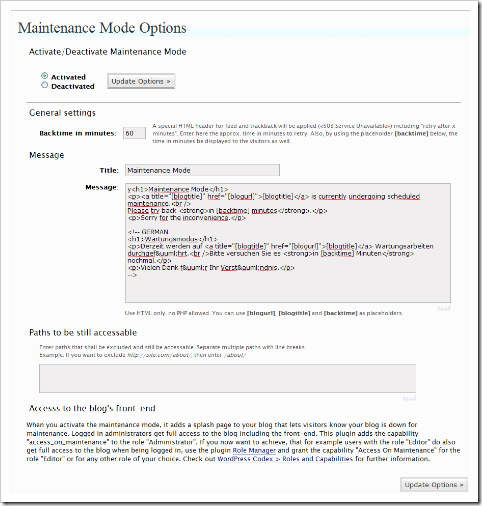 Set the Plugin Options: Options-> Maintenance Mode (You can configure the message that appears when one is in maintenance mode and other things extra). Download the Pluging from here. 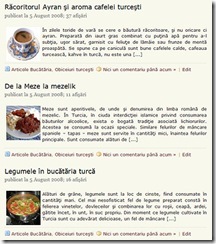 I will give this a try when there are any theme changes needed to be done on my blog! 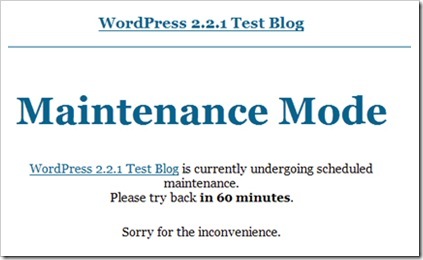 I am having trouble finding where to put my site into maintenance mode. Any thoughts ? Why is this not built into WordPress? Are you kidding me?